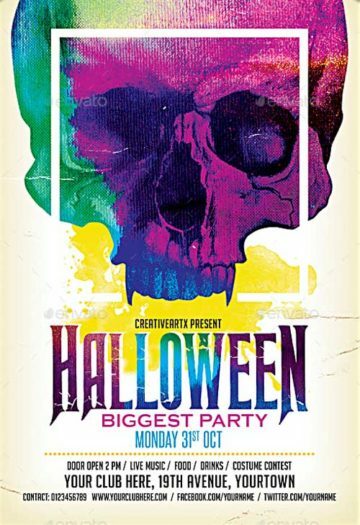 Showcase of the best Halloween Flyer Templates! 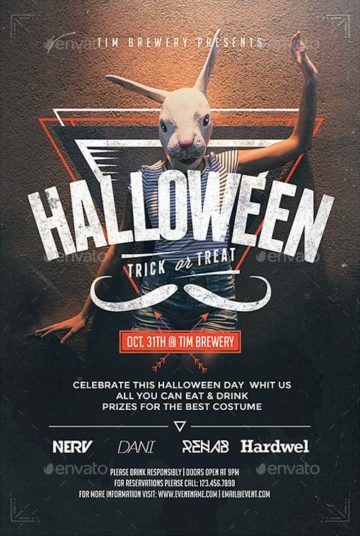 Download the best Halloween Flyer design templates for Photoshop! 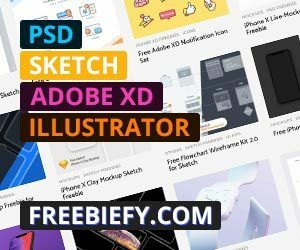 Enjoy our collection of hand-selected Halloween Flyer Template Designs. 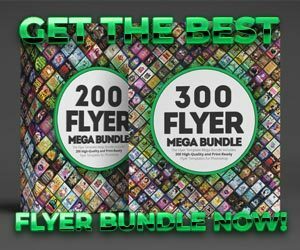 Get inspired by high-quality and print ready Halloween Flyer PSD Templates. 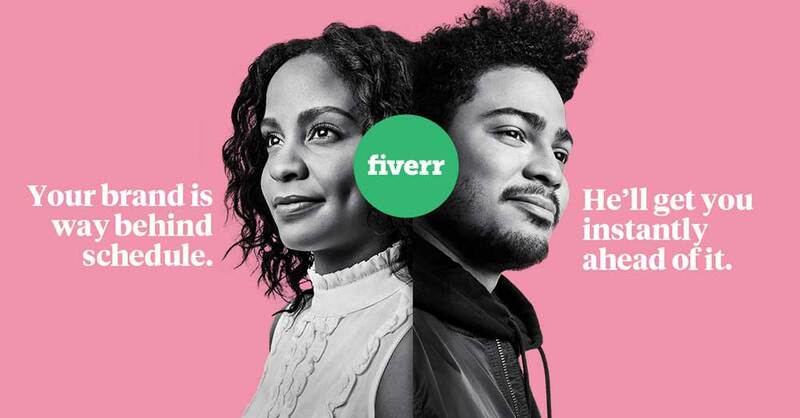 Find and download your flyer designs to promote your upcoming bar, pub, party and club event. 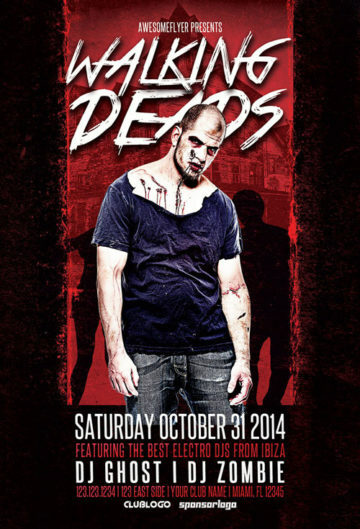 Walking Deads Halloween Party Flyer Template - A really great flyer design for your upcoming Halloween club and party event! 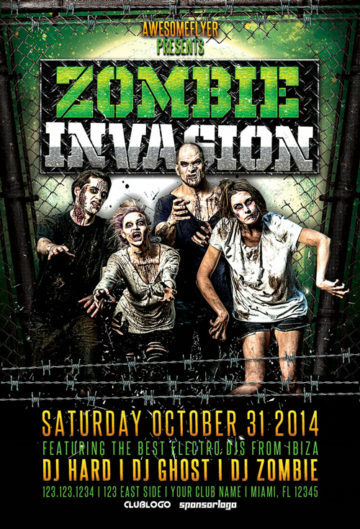 Zombie Invasion Halloween Party Flyer Template - A really great flyer design for your upcoming Halloween club and party event! 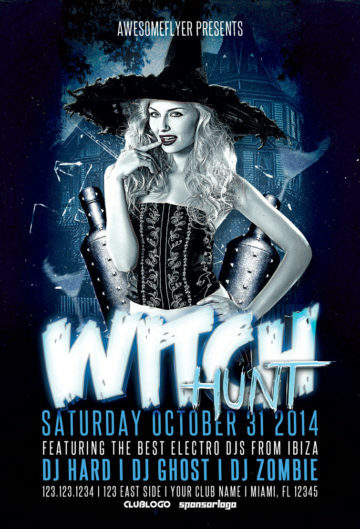 Witch Hunt Halloween Party Flyer Template - A really great flyer design for your upcoming Halloween club and party event! 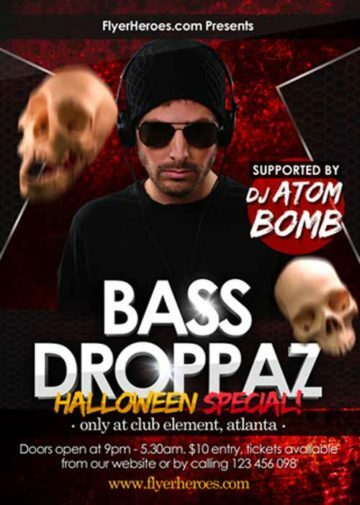 Halloween Party Flyer v.5. The template is perfect for a Halloween or Horror party . 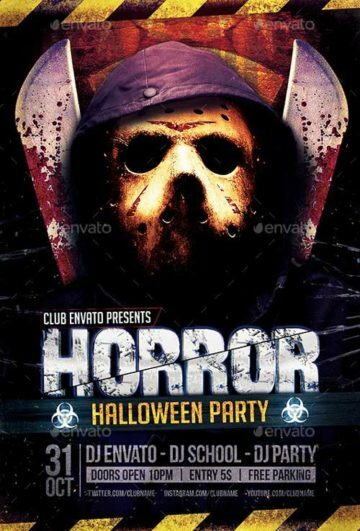 Horror and Thriller Halloween DJ Party Flyer perfect flyer template for upcoming Halloween party and dj club events! 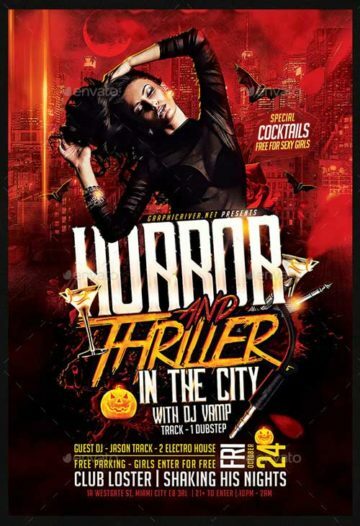 The Modern Halloween Flyer Template was designed to promote your next Halloween and Costume Party.